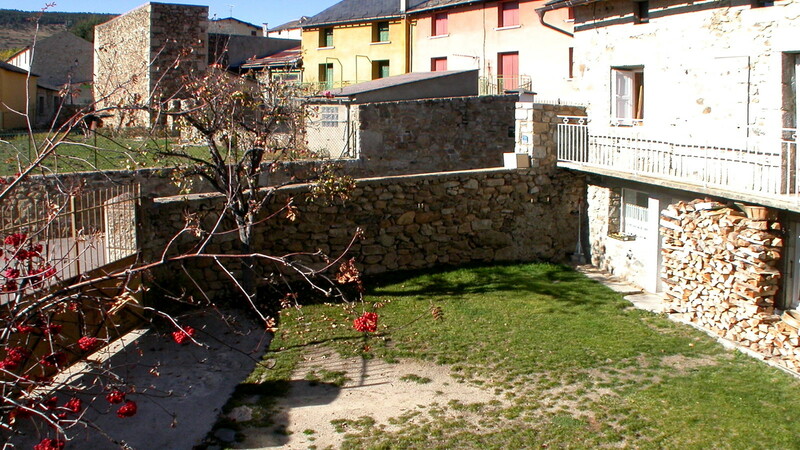 The gîte occupies the upper and the lower part of the balcony. The owner occupies the other part on the right which was formerly a barn. One can park the car either in the courtyard, or on the parking place to release the court. The courtyard is at your disposal.